We hope that this page finds you well and that you are experiencing continual success. 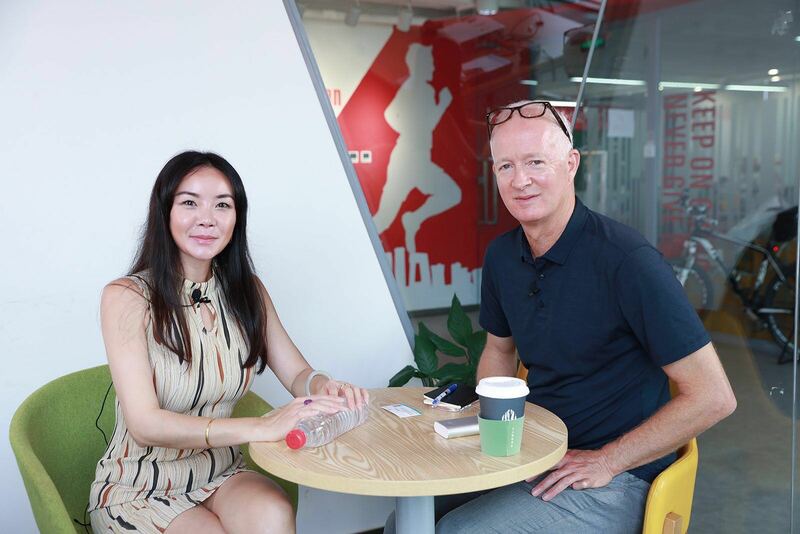 Kate invited Mr. Jonathan Littman (coauthor of Art of Innovation and of Ten Faces of Innovation, and Founder of Smartup Life) to attend the INS Conference in Beijing in early September. In the meantime, Jonathan asked to interview Kate for his forthcoming book with respects to the human side of entrepreneurship and innovation. Jonathan is seeking out global entrepreneurial people like Kate and wanted to interview Kate to get her sense about the strides Chinese are making in innovation and entrepreneurship.